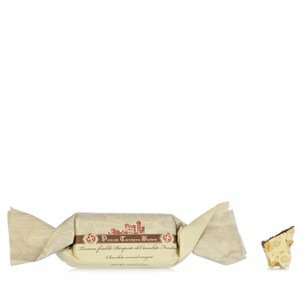 Torroneria Barbero's nougat bars are produced on the basis of meticulous research into the best ingredients and a long series of tests that have resulted in impeccable quality standards. 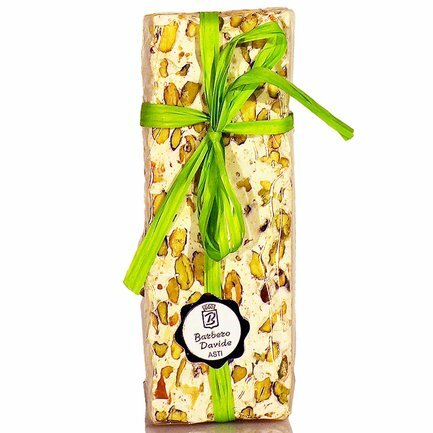 Ingredients pistachio 60%, orange honey, orange peel, sugar, fresh egg white, wafer (potato starch, water, vegetable oil), essential orange oil, natural vanilla. May contain traces of other nuts. For more information on product labels, please contact our Customer Service department. The information on the labels of the products may vary for reasons beyond our control, therefore, there may be discrepancies between the information on the site and that on the products delivered. Please always check the information on the product before consumption or use. 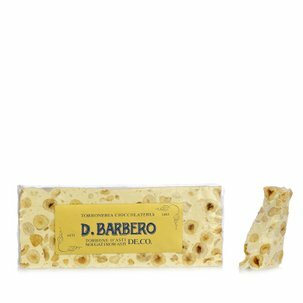 Torroneria Barbero's nougat bars are produced on the basis of meticulous research into the best ingredients and a long series of tests that have resulted in impeccable quality standards. 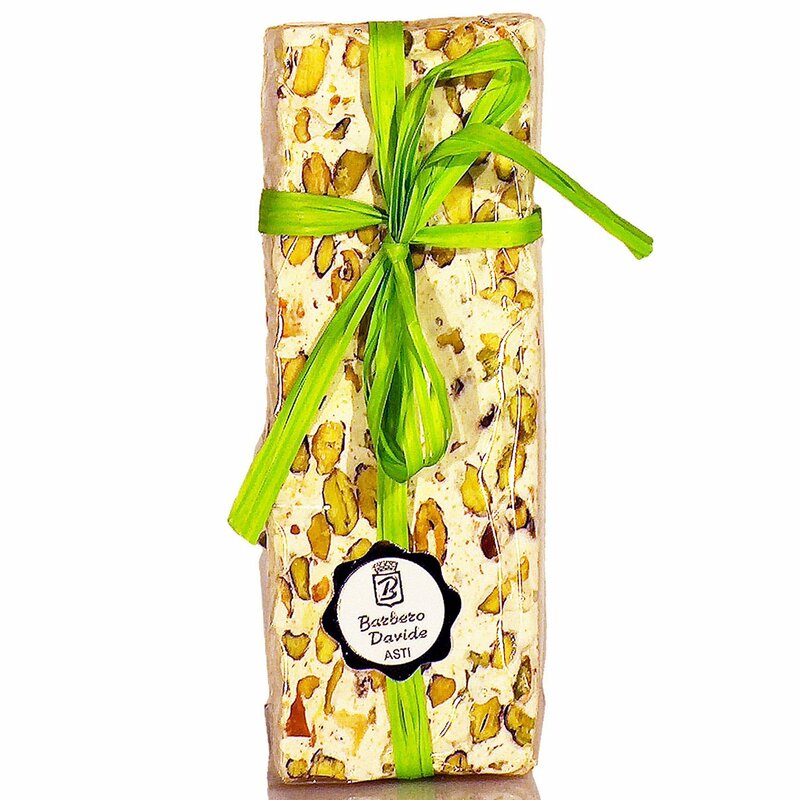 This is the most exotic nougat, clearly inspired by Sicilian nougat made with all-Sicilian ingredients: Bronte pistachios (60%), orange flower honey from Etna, Sicilian lemon zest and essential orange oil and Madagascar natural vanilla flavouring.